Global Change for Children (GC4C) will be hosting its annual fundraiser and silent auction at Moose’s Down Under, 830 West Pender Street in Vancouver, B.C., January 30th, 2018. All proceeds from sponsorships, ticket sales ($20), the silent auction and other donations will be used to fund the programs and initiatives that benefit the children’s causes supported by GC4C. To learn more about these causes, please visit Our Projects. The GC4C team operates entirely with the assistance of volunteers and donations, so that 100% of the net proceeds raised go directly to the children’s programs the foundation elects to partner with. 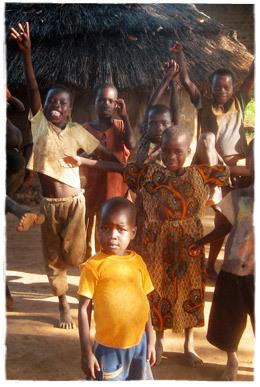 These include very worthwhile projects in Canada, Peru, Laos and Kenya – please visit Our Projects. for more details. Your company logo will be displayed at the event as a sponsor in our presentation and on our website until the following year’s fundraiser. Your logo will be hyper-linked to your website. You’ll receive a tax receipt.